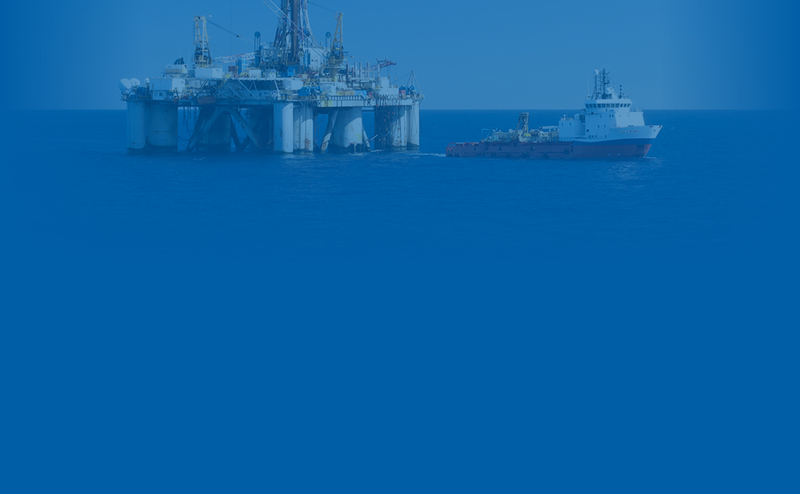 Marine - Mackay Communications, Inc.
Mackay Marine, a division of Mackay Communications, Inc., represents the world’s leading manufacturers of electronic equipment to supply the maritime and offshore industries. We offer a wide variety of the latest, most technically advanced equipment for commercial, military, and personal marine applications. Each product must meet our stringent standards for reliability, lowest maintenance cost, and efficient operation. Mackay is well versed in serving a broad base of marine customers including commercial high-seas shipping and fishing, brown-water, research & work-boat vessels, passenger ships, offshore energy exploration and production, naval and Coast Guard, yachts and pleasure craft; drawing from our complete line of products for Below Decks/Anti-Pollution, Communications, Navigation, and Safety & Security maritime applications. Mackay’s Project Management Group is available to address the needs of specialized integrated projects. Once a new piece of equipment has been selected, or existing product is in need of repair, Mackay’s Service Technicians are fully trained to install or service your equipment. Our expanding cadre of 140+ Marine Service Technicians have countless years of experience and are equipped with the resources to keep your vessel fully operational from the point of installation throughout the life of your equipment. We regularly send our service teams to the manufacturers’ training sessions in order to provide clients with the most current technical information and best service possible. Our Marine Service Technicians are also certified to inspect your communications and safety equipment, including issuing radio certificates, licensing and fulfilling the requirements of GMDSS shore-based maintenance contracts. Mackay has dedicated Service Centers, located in 23 major ports in the Americas and 15 European and Asian port offices, with plans in the works to open additional locations. These facilities are outfitted with the latest diagnostic equipment to enable our engineers to solve your equipment problems in a timely manner. Our computer information system is custom designed to provide you with the information you need to make informed “repair or replacement” decisions and to reduce repair time. The Mackay World Service team is available 24/7 with live-manned technical service coordination teams on four (4) continents to ensure responsiveness to your service needs, wherever you are in the world. Mackay Marine is the best choice for worldwide marine equipment installation, repair, replacement, inspection, and maintenance.